The St. Joseph Island Museum is hosting a Teddy Bear Picnic just for the kids. There will be special guests, teddy bear themed games, face painting and crafts. Don’t forget to bring a picnic, teddy bear and wear a fancy hat. 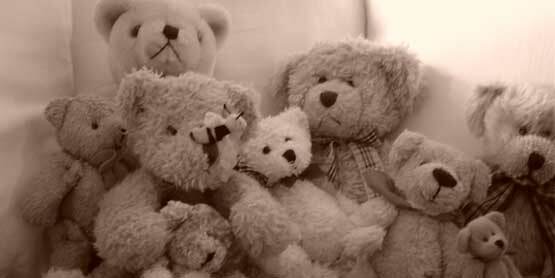 The teddy bear parade starts at 3pm with a story time to follow. With Science North! Free if you bring a teddy bear, or wear a fancy hat. Refreshments available for purchase all afternoon.